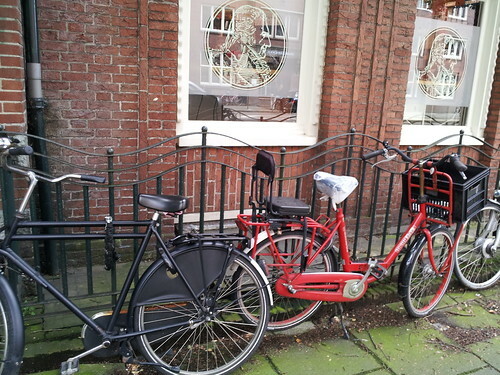 Amsterdam is a very interesting city. 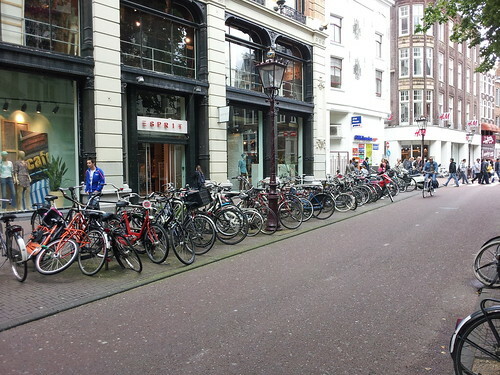 I'll be sharing more pics from my visit soon, but this entry is about the bikes that dominate the cityscape. 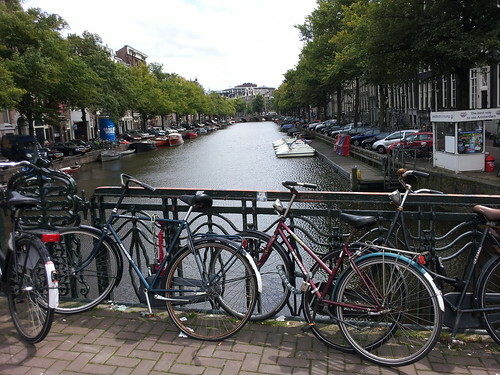 This summer, I've biked about three times a week throughout Toronto, but we in Toronto can't touch Amsterdam when it comes to biking. 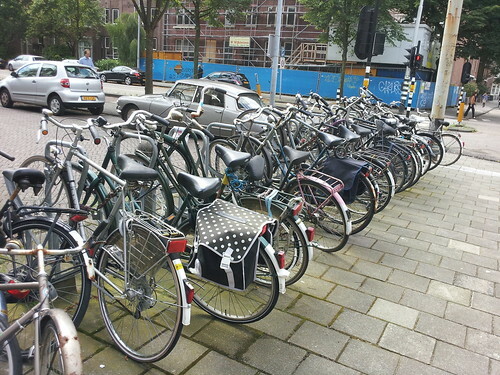 Amsterdam has bike lanes everywhere, and it seems almost everyone uses them. 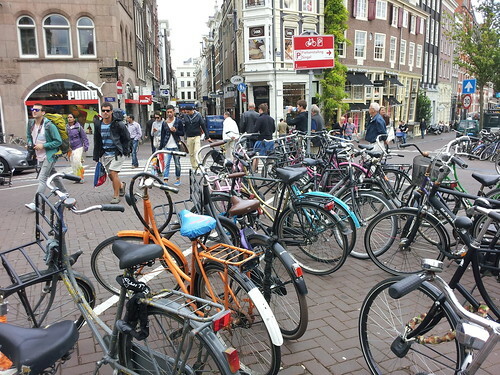 There are bikes locked, and unlocked, along every street, at virtually every turn. I thought Berlin did a fantastic job of installing bike lanes throughout the city, but Amsterdam has taken it to a whole different level. I love it. When life gives you lemons, make lemonade. 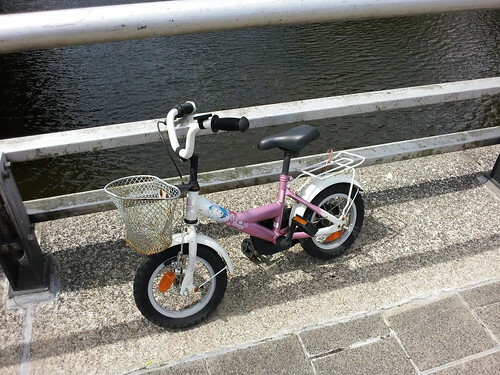 I'm going to start riding my bicycle again. I made this decision a few weeks ago, and I've done a lot of soul searching as to whether I restore my old bike or buy a new one. 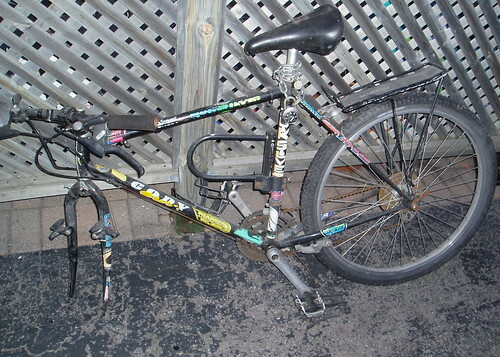 My brain says I should buy a new one and my heart says I should fix up my existing bike that's been collecting dust and rust for about eight years. 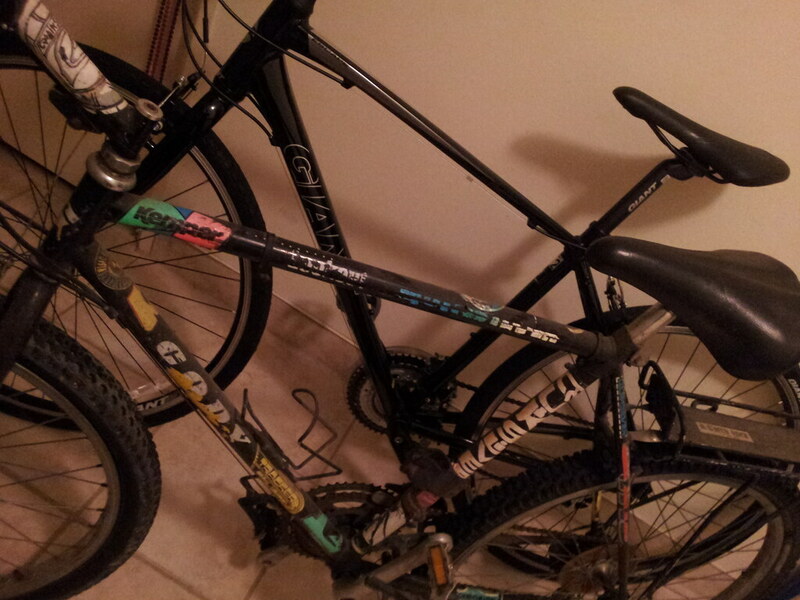 As usual with me, the heart wins and I'm going to bike this summer with ol' faithful. 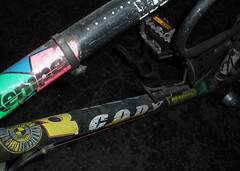 As mentioned, Cody hasn't been ridden in about eight years. He's rusty, dusty and all but forgotten. I know I should buy a new bicycle but I feel like this is about more than gears and brakes. 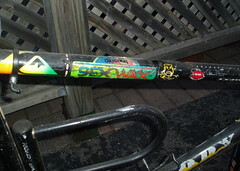 This is about the bike I loved, the bike I've owned for almost twenty years. So yes, I'm going to restore him. I started today by buying a new front tire. Piece by piece, I'll get him back on the road. I'm thirsty for lemonade. Here are shots of Cody taken last night after I got him out of storage.